It was a trifecta of conservative celebrities in the White House Wednesday night. 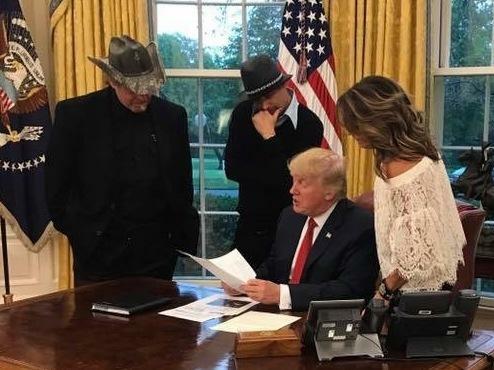 Ted Nugent, a longtime Trump supporter; camouflage-cowboy-hat-wearer, Kid Rock, who's been known to be strongly anti-shirt but pro- marijuana; and former Alaska Gov. Sarah Palin all gathered in the Oval Office for a quick photo shoot to go over some paperwork and have a little dinner. 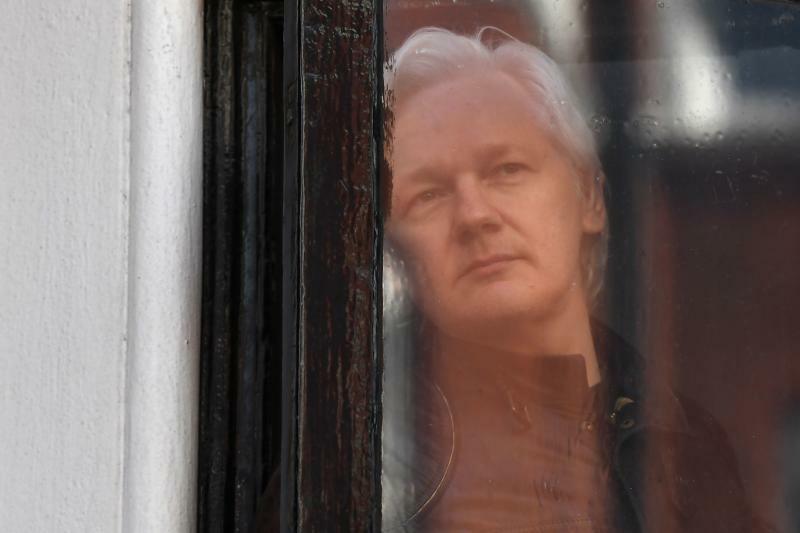 All three jumped on the Trump train early in the primary campaign and appeared at numerous rallies on Trump's behalf in the months leading up to his election victory last November. Sarah Palin's husband, Todd, is recovering after a Sunday night snowmobile accident that left him with eight fractured ribs and other injuries. Todd Palin's father, Jim Palin, told The Associated Press that his son also had injuries to his collarbone and lungs from what he called "one of those freak accidents." The elder Palin said his son was scheduled for surgery today at a hospital near the Palins' hometown of Wasilla. He expected his son to fully recover. 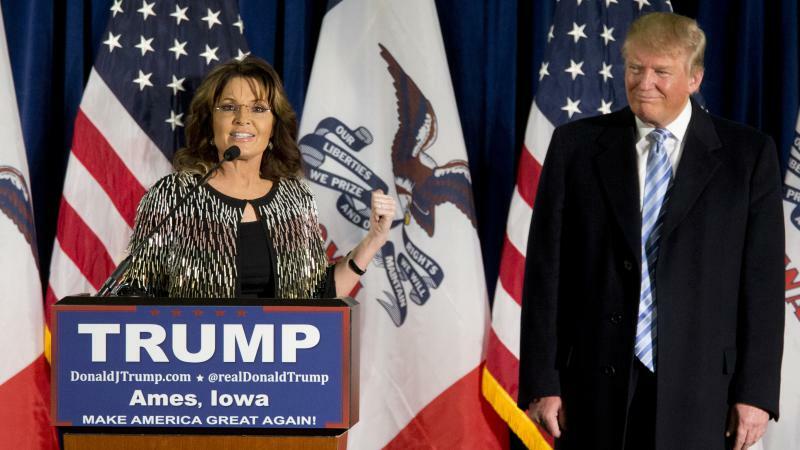 Sarah Palin is back in the presidential race. Today, she endorsed Republican frontrunner Donald Trump. Tea Party darling Sarah Palin threw her support behind Donald Trump in a raucous speech Tuesday night, a blow to a surging Ted Cruz with less than two weeks to go until the Iowa caucuses. Trump is "perfectly positioned to let you make America great again. Are you ready for that, Iowa?" 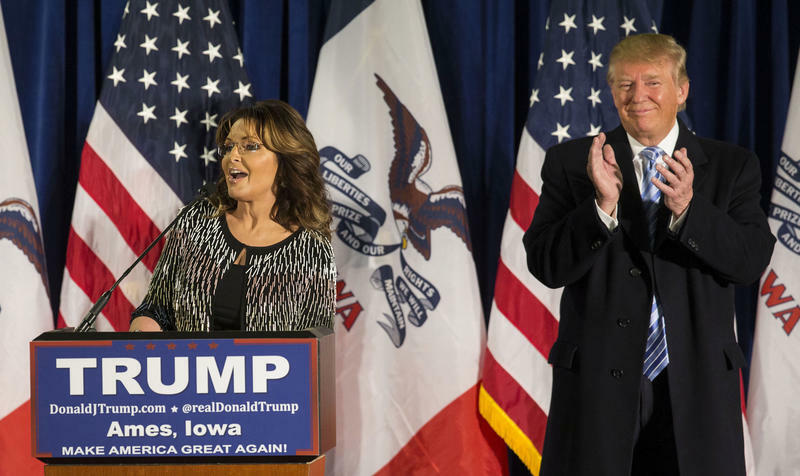 Palin told a crowd in Ames, standing beside Trump. "No more pussyfooting around." 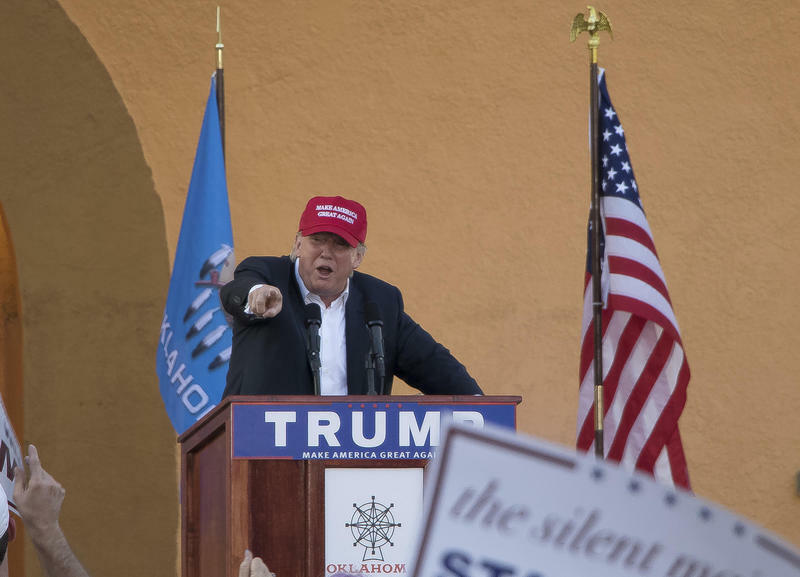 Donald Trump plans a public event in Tulsa this week, his second visit to the state as a Presidential candidate. The Republican front runner will visit The Mabee Center on the campus of Oral Roberts University in Tulsa on Wednesday at noon. Doors open at 10 a.m.
UPDATE: Sarah Palin, who endorsed Trump yesterday, will attend today's event. Interested parties can register to attend here.